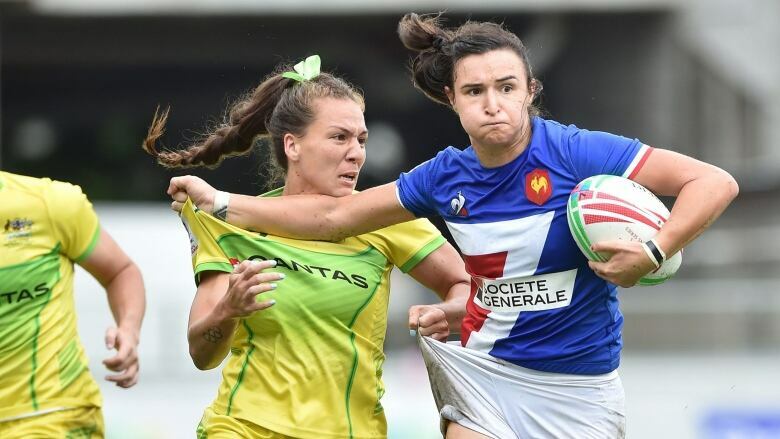 Watch the world's best rugby sevens women players compete at Mikuni World Stadium in Kitakyushu, Japan. Watch the live stream of Hockey Night in Canada playoffs as the Colorado Avalanche visit the Calgary Flames at 10:00 p.m. ET.